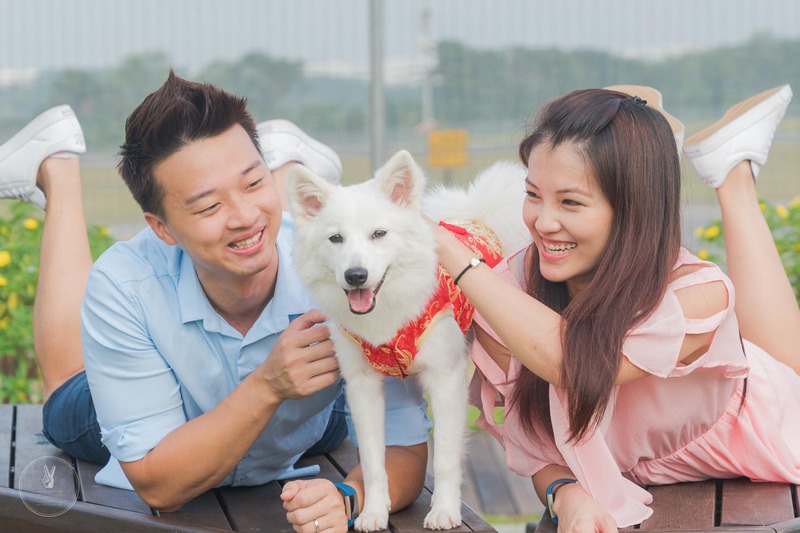 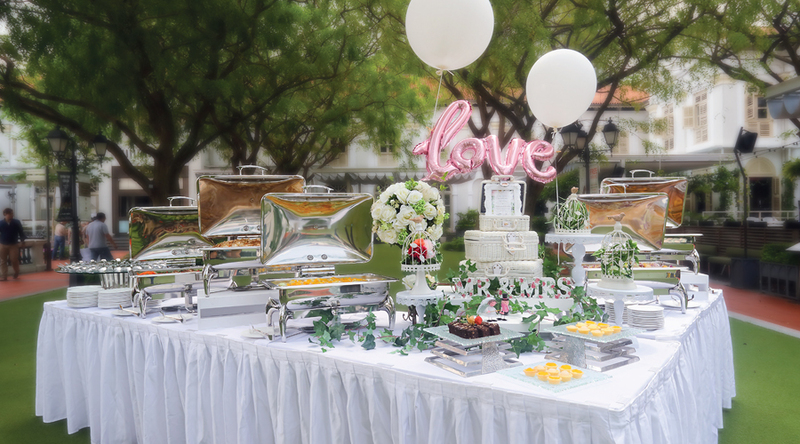 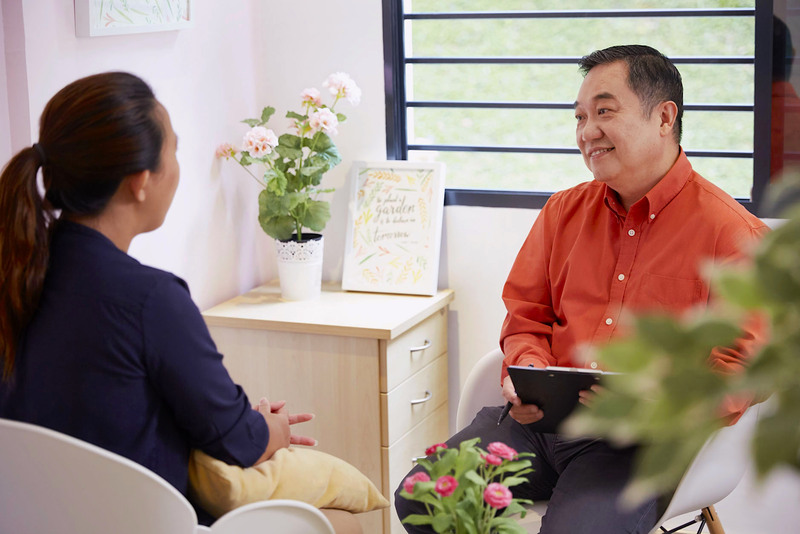 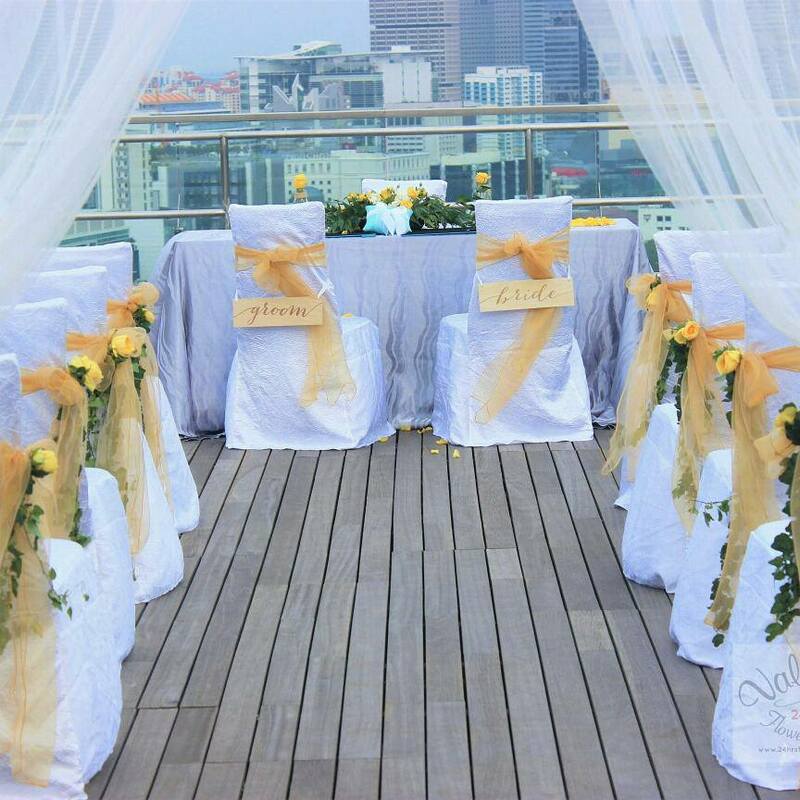 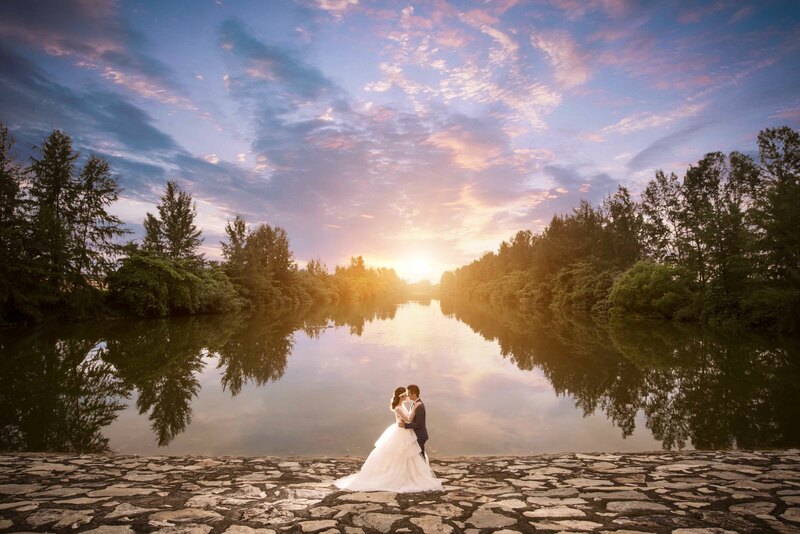 At Rendezvous Hotel Singapore, it is all about making a dream wedding come true. 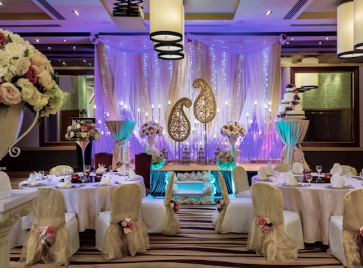 Ideal for an intimate wedding banquet or solemnisation, we take delight in perfecting the celebration for you. 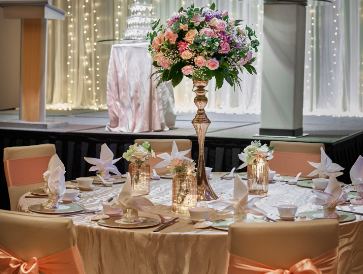 Join us at our upcoming wedding showcase and be enchanted!